A jump in the past! The original building of Villa Migone consisted of a large square house-tower, still today legible on the plans, most likely built between the thirteenth and fourteenth centuries, which was supported, in the following century, a loggia with arches and octagonal column, still today visible on the south-east side. Subsequently, between the sixteenth and seventeenth centuries, the building was enlarged up to the current planimetric dimensions, while the height was limited to two floors above ground. On the south corner, on the first floor, there was a large portico with two-sided views (south-east and south-west). 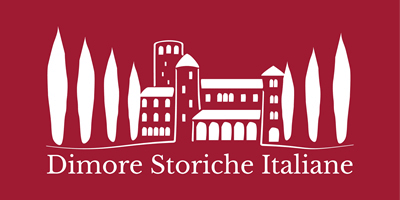 Little is known about the original ownership structure, but it is certain that in the early forties of the seventeenth century the villa belonged to Maria del Carretto, widow of Rinaldo Malaspina marquis of Suvero, and to her mother Lelia Moroni widow of the Marquis Ottavio del Carretto. 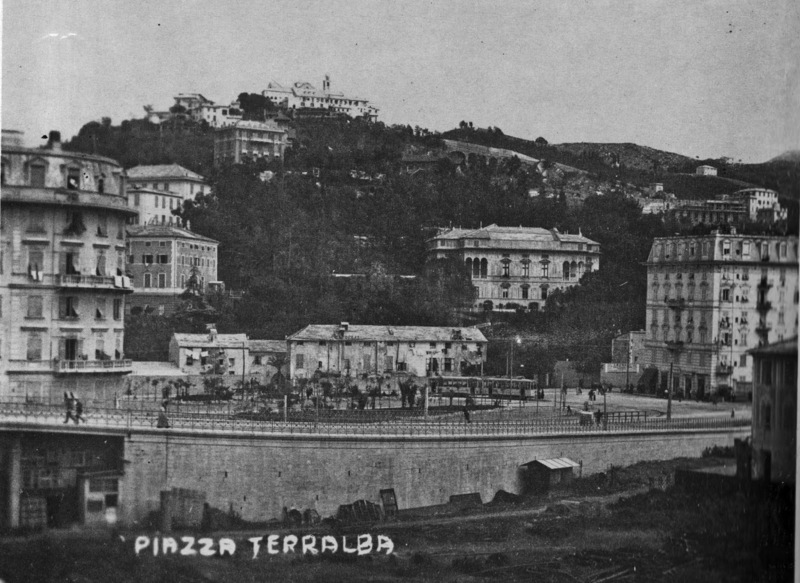 The two noblewomen gave the property to the City of Genoa before February 7, 1646: on that date it was sold to the Giò Battista Buratto as payment for his services to the City. 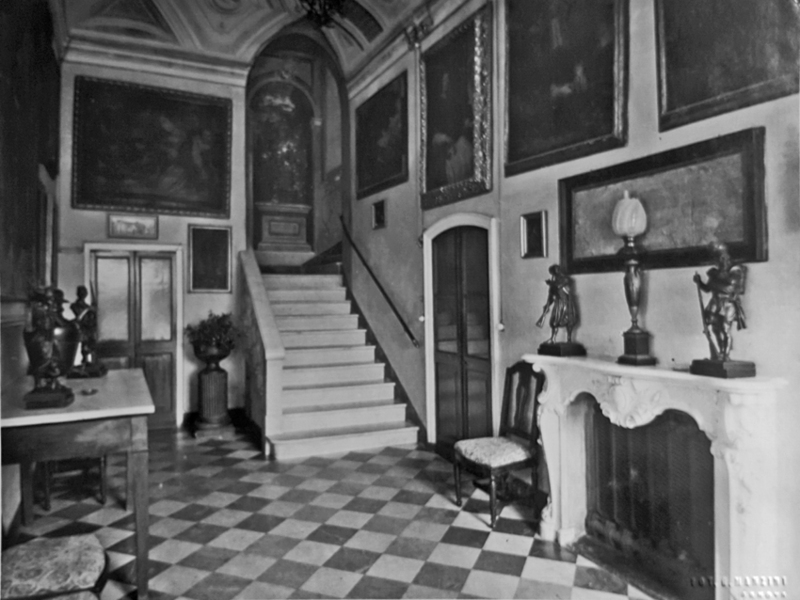 On 24 December 1647 Giulia Rebolini, wife of Giò Battista Buratto, together with her sister Maria sold the Villa di Terralba to the Marquis Gio Batta Spina di Sarzana. Migone family took over in 1696, initially as a tenant; in 1792 Agostino Migone, known as "il Banchiere", bought it from Cardinal Giuseppe Spina, then bishop of Sarzana, for 20,000 Genoese lire. Agostino made some substantial changes to the design of the architect Gaetano Cantone: the large staircase was opened from the ground floor entrance to the terrace, he closed the loggia on the south side and raised the entire building one floor. In 1802, when he was appointed Archbishop of Genoa, Cardinal Spina tried, in vain, to reacquire the Villa. In 1866 an additional floor was added and the neoclassical façade was constructed, bringing the Villa to its current exterior appearance. 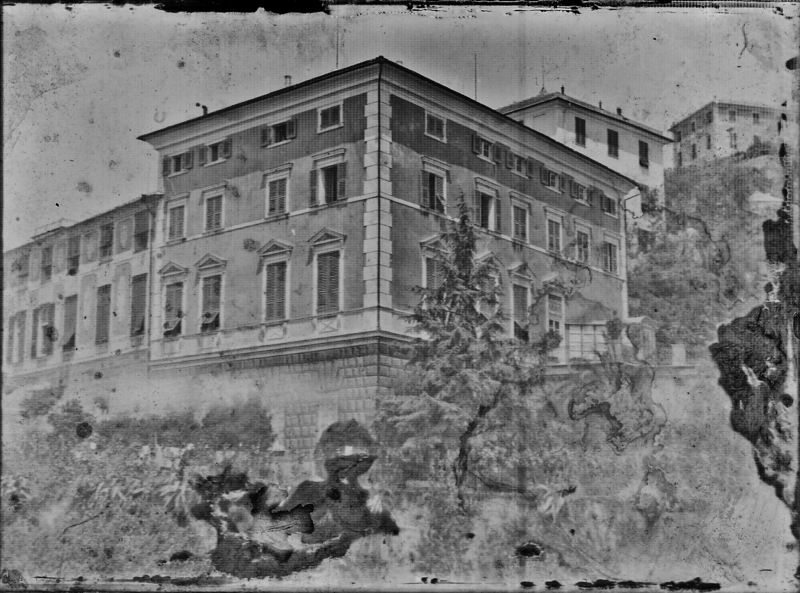 In March 1945, as the bishop's palace of stradone S. Agostino (current seat of the Faculty of Architecture) had been severely damaged by the Anglo-American bombing, Archbishop Cardinal Boetto was hosted at Villa Migone, as a family friend. 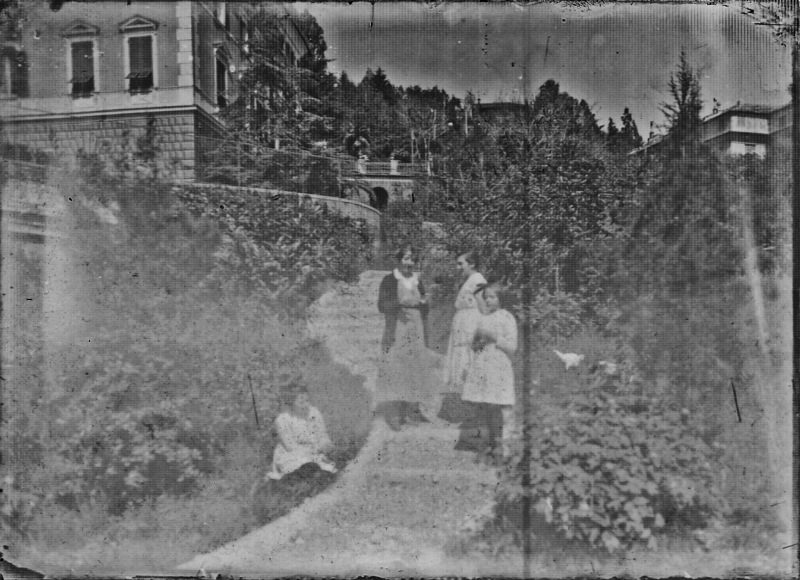 There was also a very practical reason that led the cardinal to choose the Villa as a dwelling: through a gap - today, stuck - it was possible to pass from the garden-terrace located on the main floor to the park of Villa Imperiale, near a driveway. This allowed the Cardinal, suffering from a serious heart disease, to reach his room directly from the car, without going over stairs or gradients. 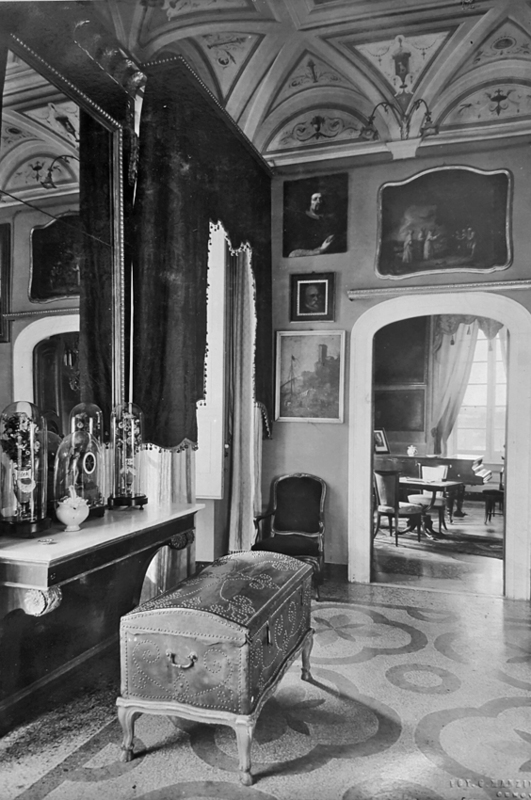 The presence of the Cardinal, intermediary between the belligerent parties, influenced the choice of Villa Migone as the venue for the signing of the peace treaty in Genoa on 25 April 1945 at 19.30 between CNL Ligure and German troops, commanded by General Meinhold. 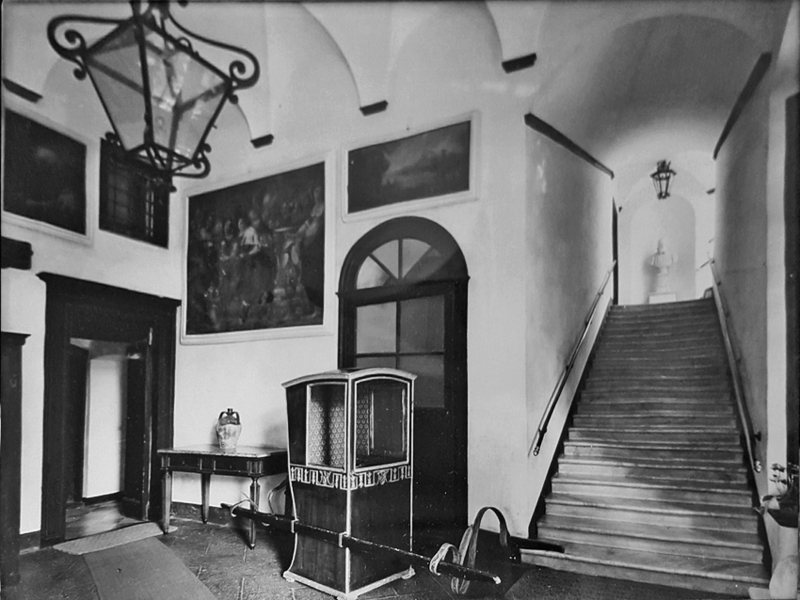 Another reason that led to choose the place for such an important event was the fact that, at the time, the Villa had three different accesses and, therefore, in case of problems during the negotiations, the contenders and the intermediaries would have had an escape route each. 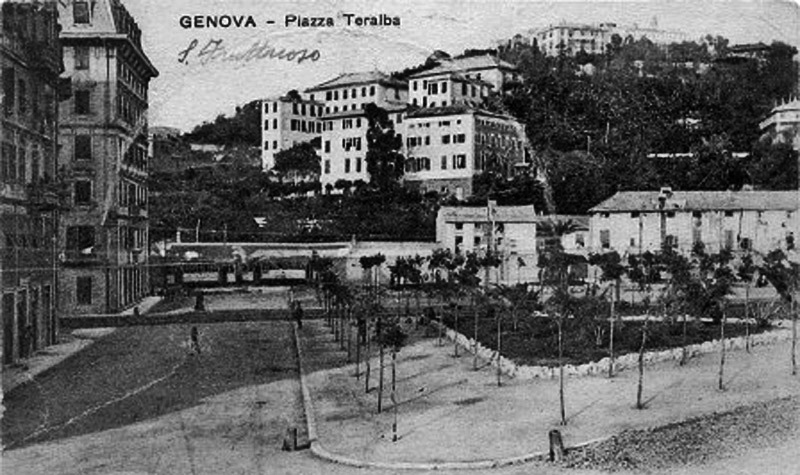 On one wall of the external loggia, the Municipality of Genoa posted a plaque in 1953 in memory of the historic event. 217/5000 The villa has undergone transformations over the centuries. Note, for example, on the right of the main entrance, the loggias with medieval features. The vaulted ceilings were frescoed in 800 and in the Liberty period. In the 50s and 60s of the twentieth century the garden area facing the villa was fenced and sold and then built, restricting the available space. The façade restorations in the classic Genoese colors are very recent.